EXCLUSIVE: Rights for animated feature sold for UK, Latin America, Middle East and more. 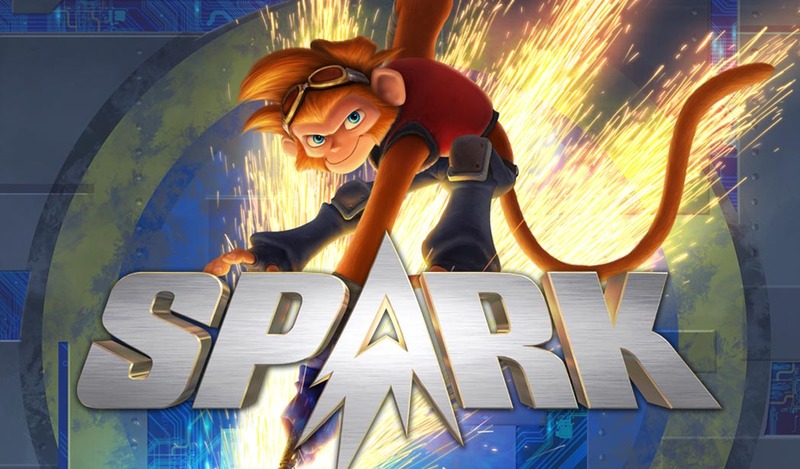 Double Dutch International (DDI) has closed a slew of deals on animated feature Spark, which it emerged this week Open Road will distribute in the US. Rights have gone in the UK (Kaleidoscope), Latin America (California Films), Middle East (Eagle Films), pan-Asia pay TV (Fox International), Philippines (Captive Entertainment), Vietnam (MVP Films) and Iceland (Sam Films). Jessica Biel, Hilary Swank, Patrick Stewart and Susan Sarandon lend their voice talents to the film about a plucky band of friends who attempt to thwart a power-hungry general from taking over the universe. Aaron Woodley wrote and directs Spark for Redrover, ToonBox Entertainment, Gulfstream Pictures and new Chinese partner Shanghai Hoongman Technology. “With the recent announcement of Open Road theatrically releasing Spark in the US combined with the track record of these great animated producers and strong voice talent, we fully expect Spark to be sold out soon” said DDI CEO Jason Moring.